Michael Wildt, 70, of Princeton, passed away Sunday, February 3, 2019 at Deaconess Hospital in Newburgh. He was born on November 26, 1948 to parents, William Wildt and Grace (Oldham) Wildt in Princeton. He married Billie (Burkhart) Wildt on May 11, 1973 and they were blessed with 45 years together. Michael was a firefighter for the City of Princeton and worked for the North Gibson School Corporation. He proudly served in the United States Marines and was a member of First General Baptist Church. He served as Past Master of F&AM #231 in Princeton. He was a 32rd Degree Mason and a Shriner. He was a member of the Princeton Country Club and loved spending time with his grandchildren. He enjoyed golfing and was a loving brother. He will be missed by all who knew and loved him. Michael is survived by his wife, Billie Wildt of Princeton; daughters, Cara Coomer of Princeton and Cathy Childers of Princeton; sisters, Shirley Clark (Jim), Judy Larson (Gary), Vicki Elpers (Dan), Jo Ellen Martin (Earl), and Virginia Fisher; brother, Virgil Wildt (Sue); grandchildren, Taylor Risley (Zach), Logan Halbig, Ravyn Coomer, and Katelyn Elliot; great-grandchildren, Kilynn, Lilly, and Aaliyah Risley; and several nieces, nephews, and cousins. He was preceded in death by his parents; brothers, Sonny Grimm and Larry Wildt; and sisters, Carolyn Marshall, Linda White, and Lois King. A funeral service will be held at 2:00 PM Saturday, February 9, 2019 at Colvin Funeral Home in Princeton with Rev. Anthony Frankum officiating. Burial will follow at Columbia White Church Cemetery with full military honors by the Retired Military Veterans. A visitation will be held from 10:00 AM until 2:00 PM Saturday, February 9, 2019 at Colvin Funeral Home. A Masonic Service will be held at 9:30 AM until visitation time. Memorial contributions may be made to the Prince Lodge #231. Envelopes will also be available at Colvin’s. You may leave a message of sympathy or light a candle in memory of Michael at www.colvinfuneralhome.com. 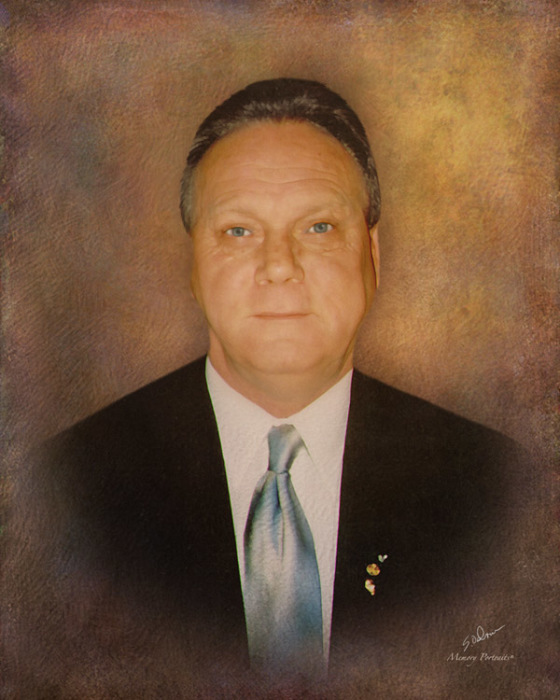 Colvin Funeral Home is honored to serve Michael Wildt’s family.